This facility is owned by BUPA RETIREMENT VILLAGES . 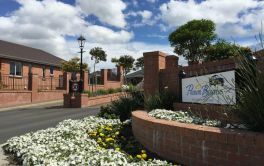 Bupa TASMAN RETIREMENT VILLAGE is located in Henderson, Auckland and offers dwellings with of independent retirement living. 9.33% per year, for 3 years. × Have you visited this facility? 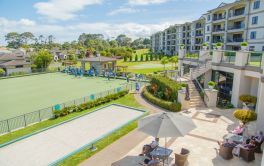 Help others who are looking for a place by posting a review on Bupa TASMAN RETIREMENT VILLAGE or review a different facility now. New building, lounge is very large, spacious, fittings of the building give it a comfortable feel. Being in the hospital part and minimal mobility needing help to get to the toilet, [I found] staff NEVER came with any urgency, one time wait was so long soiled their clothes/bed. VERY short staffed, however for some reason staff were not always on the hospital floor-where did they go and why? Saw an RN chatting to reception once. Some staff may need training. Food was not deemed very good by our family person, especially if used to homecooking- have heard there is now a different cook, so may be better now. We are deeply concerned by your comments. 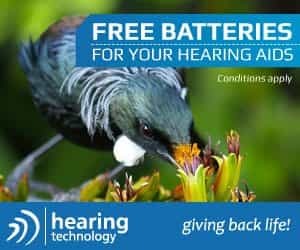 The wellbeing of Bupa residents is our priority. 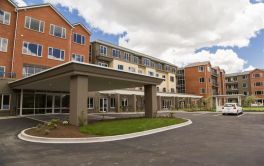 Please make contact with the Care Home Manager so that we can address your concerns, or alternatively, please call our free calling number and ask to be connected to the Northern 1 Operations Manager 0800 60 80 99. Thank you.